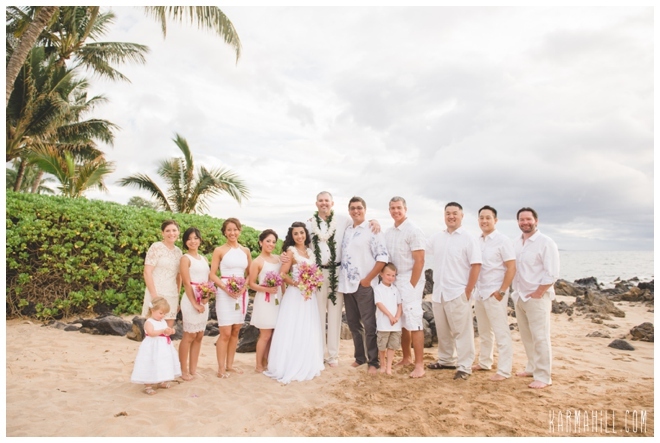 Karina & Ryan were the sweetest couple and we were so blessed that they chose us to coordinate their Maui beach wedding! 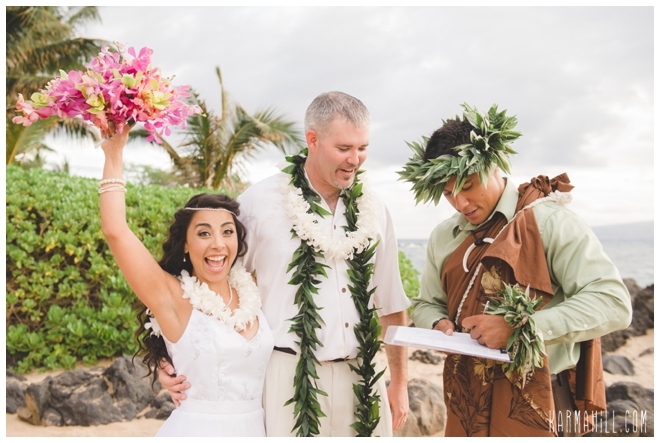 From the beginning through the entire process both Karina & Ryan's joy and excitement to get married was obvious. 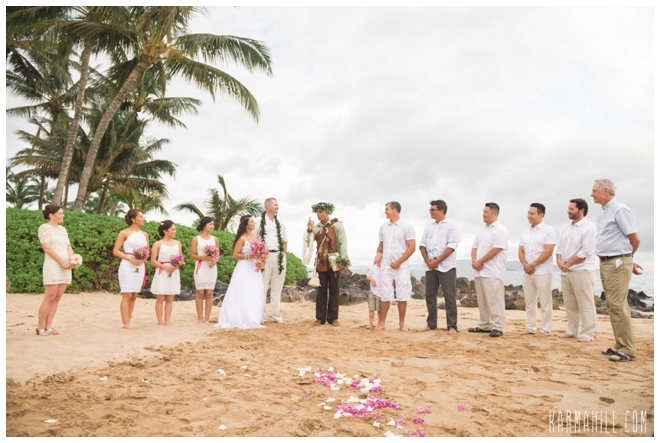 They had been living apart for a long period of time and couldn't be happier to unite their hearts. 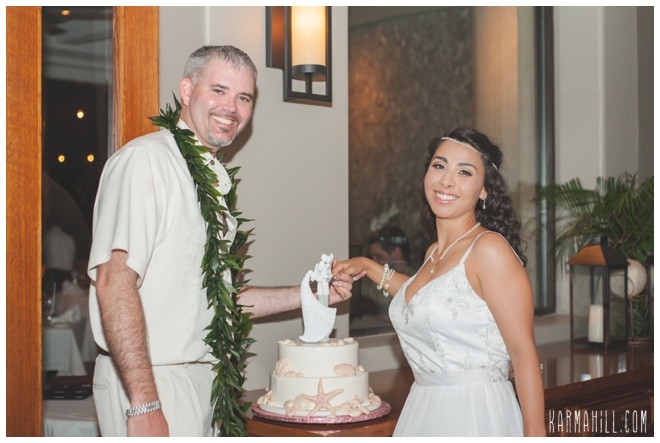 Their ceremony was officiated by both Kahu Kaalekahi as well as their family Pastor, Pastor Joe. 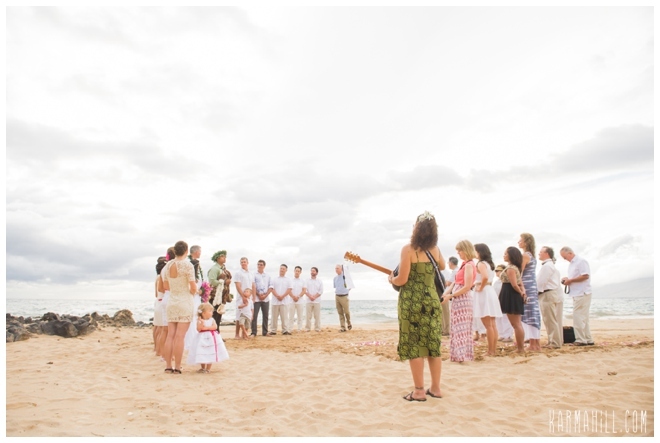 They were joined by their closest family and friends at sunset on Polo Beach. 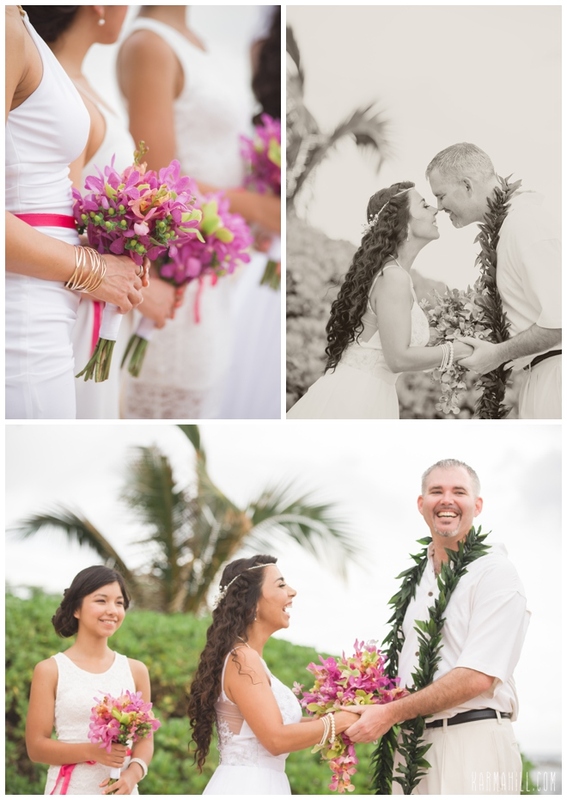 As part of the ceremony Karina & Ryan presented Karina's daughter with a very special necklace. 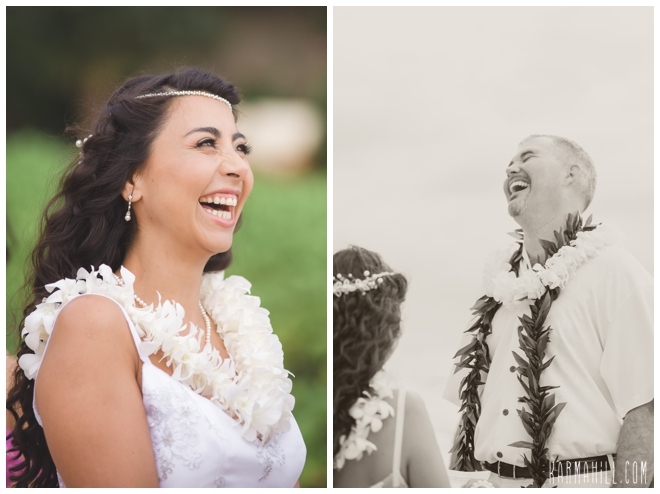 Staff photographer Naomi snuck them away for romantic couple's portraits and then they walked up to their reception in the private dining room of Nick's Fishmarket. 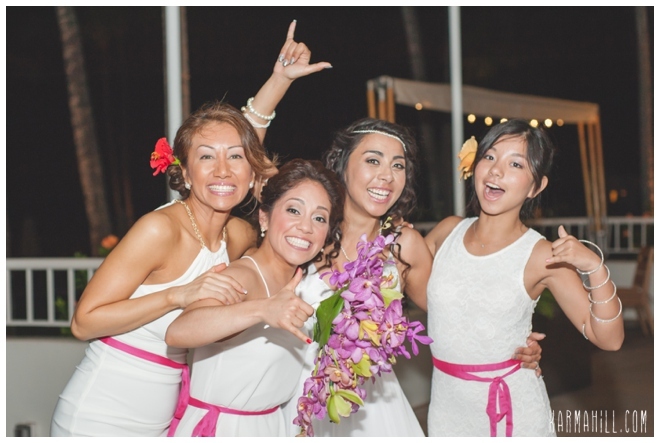 They finished the night off singing and dancing, celebrating the union of these two beautiful families. 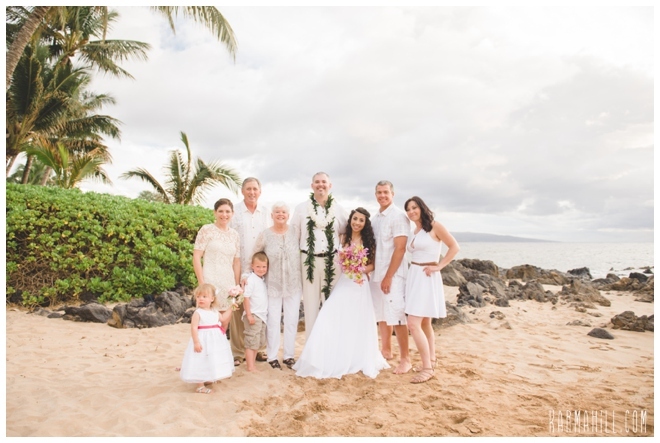 Thank you so much Karina and Ryan for choosing Simple Maui Wedding to be a part of your special day! 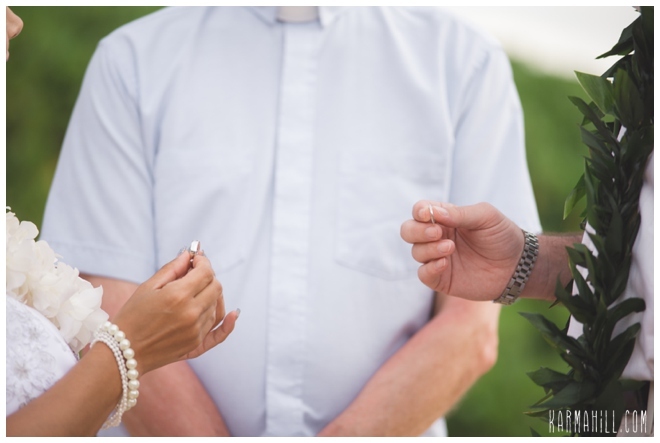 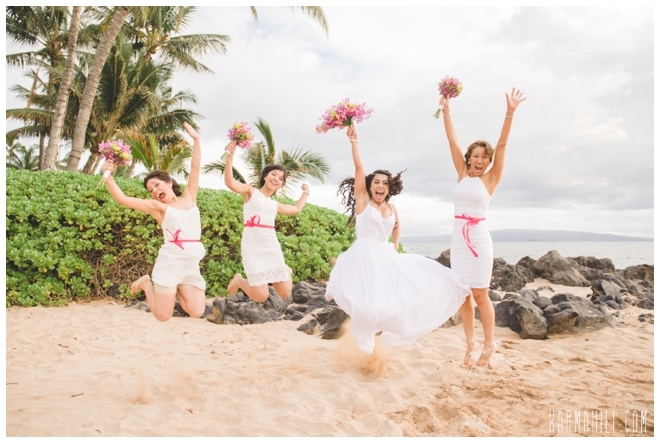 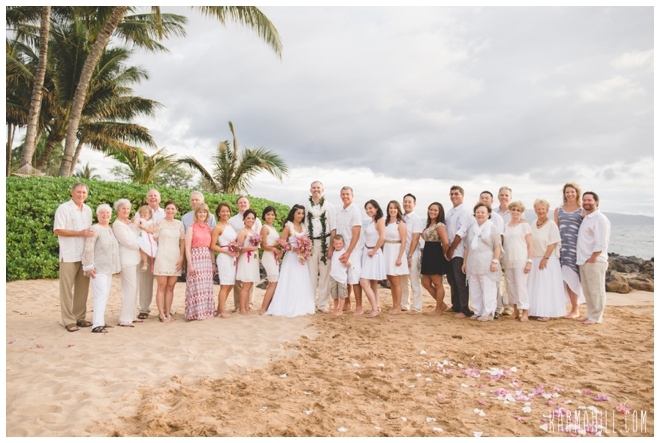 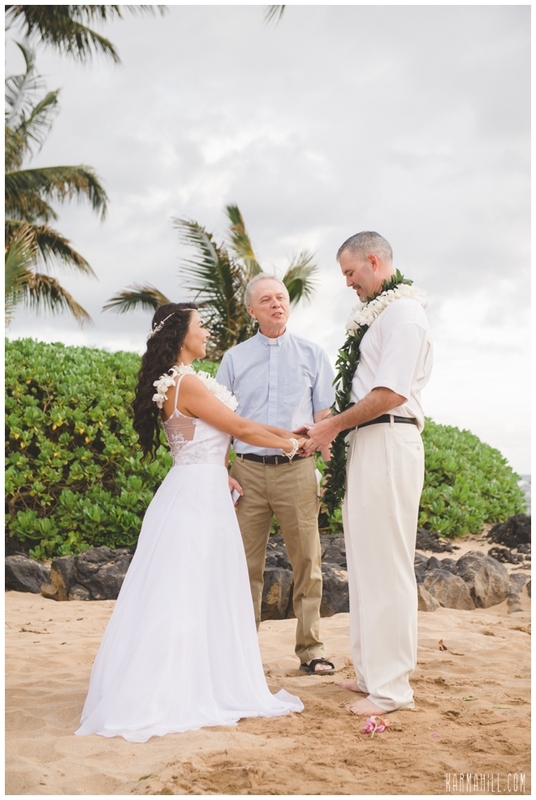 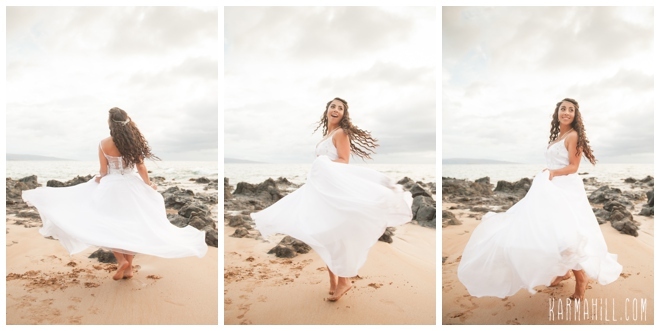 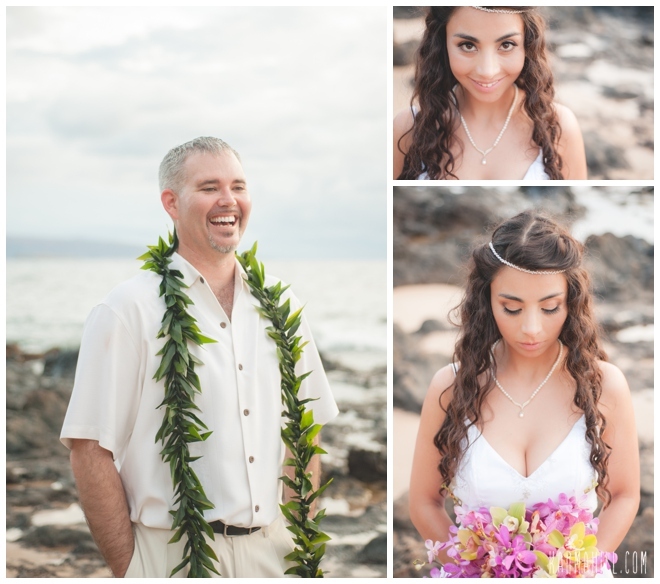 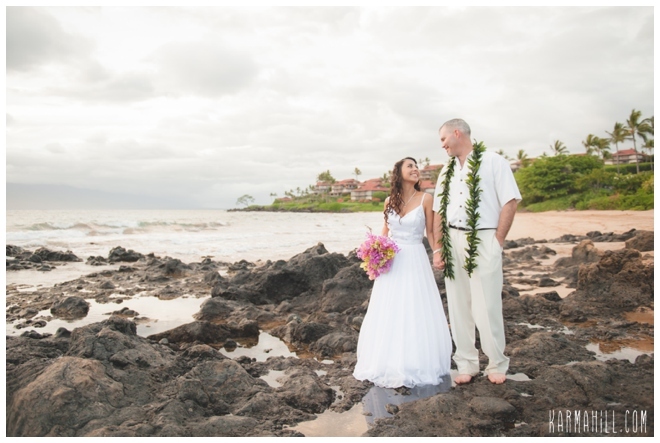 Check out our last Maui beach wedding with Dawn & Steve!